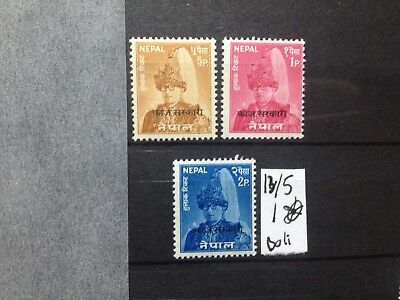 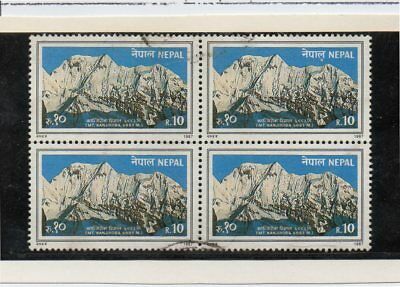 Nepal 1975-83 on album page - see description. 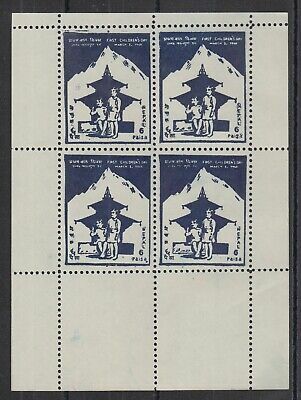 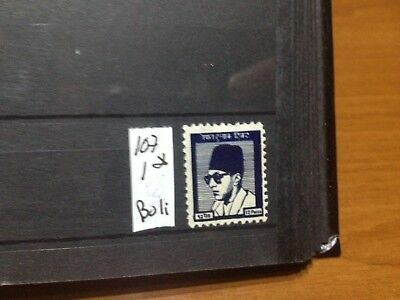 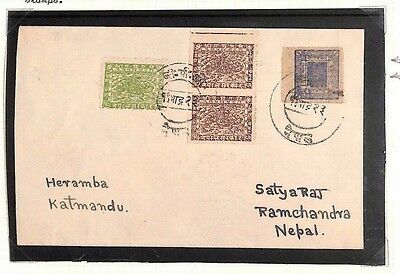 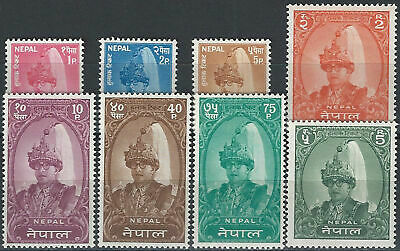 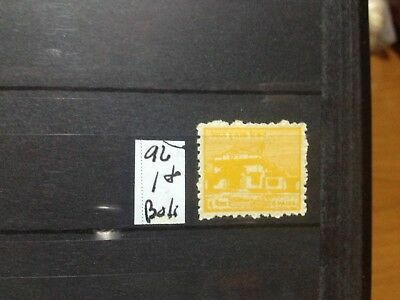 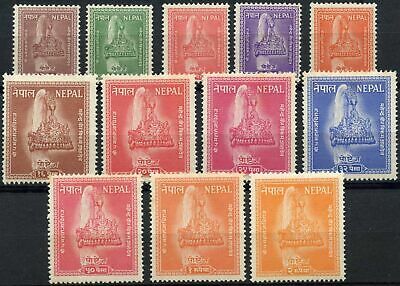 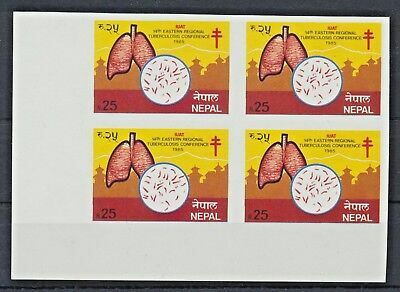 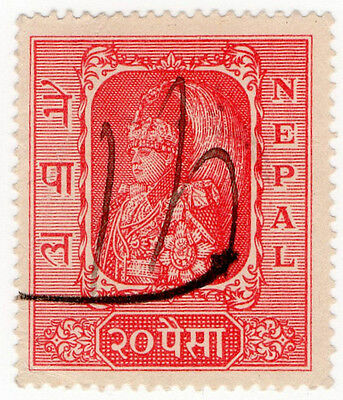 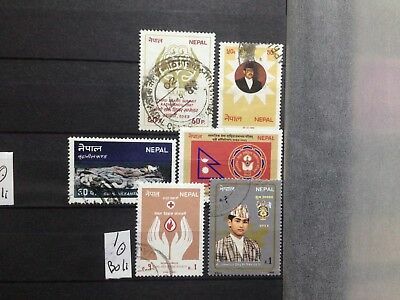 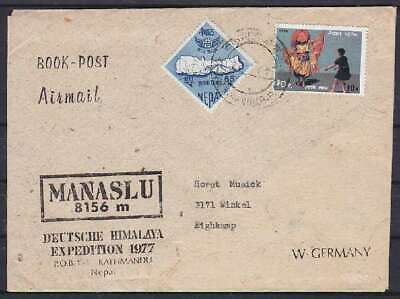 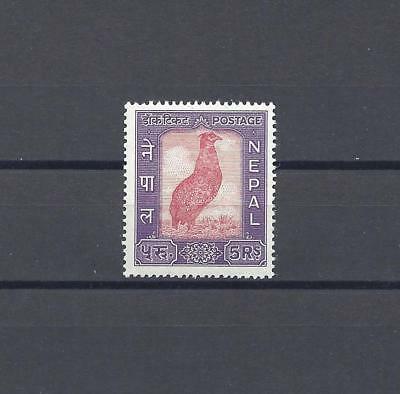 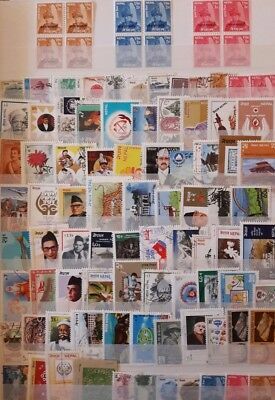 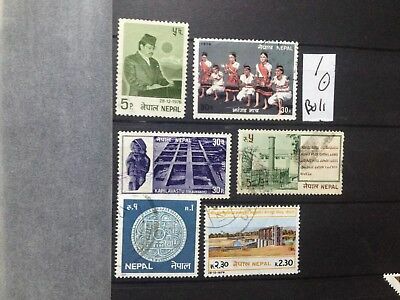 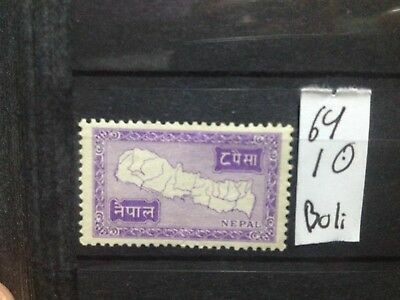 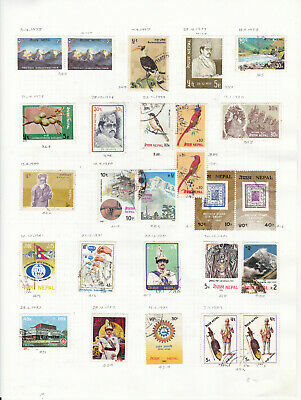 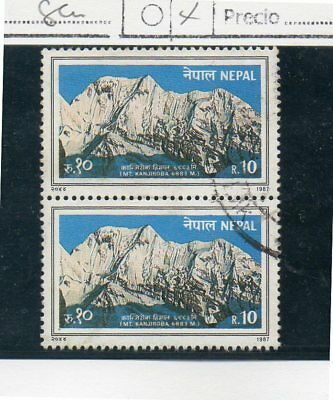 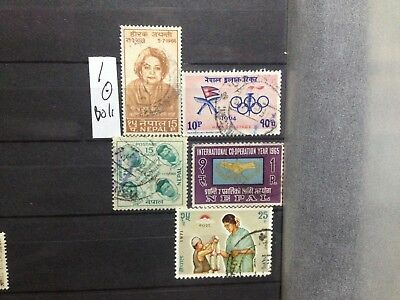 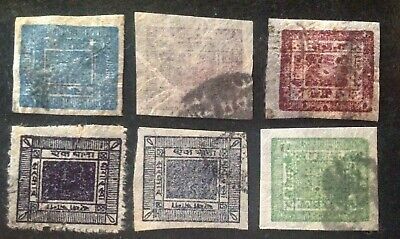 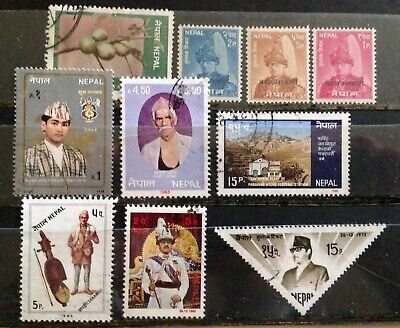 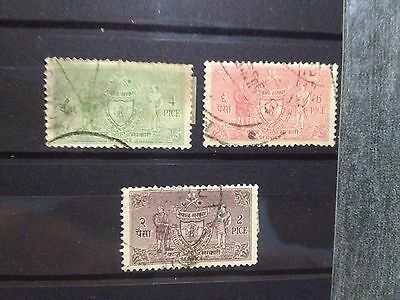 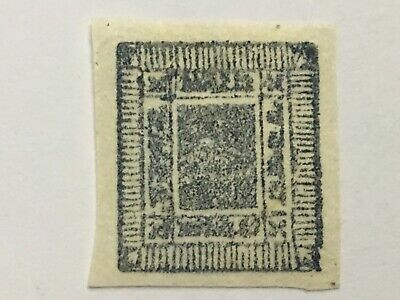 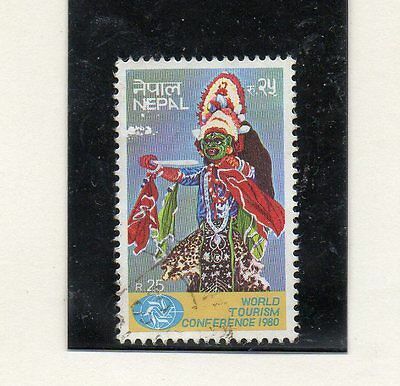 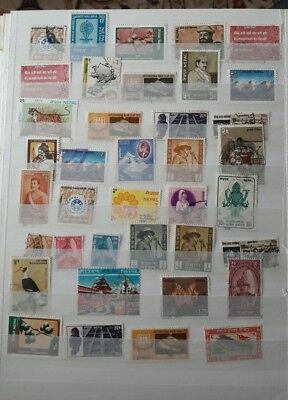 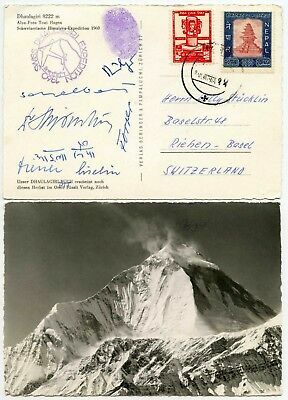 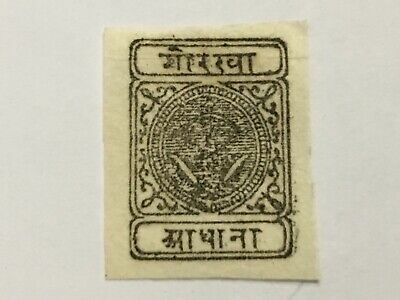 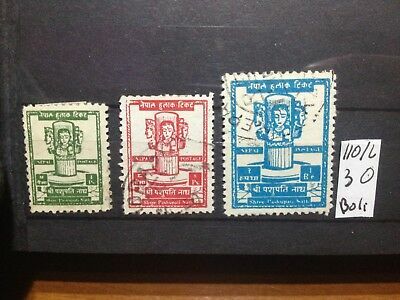 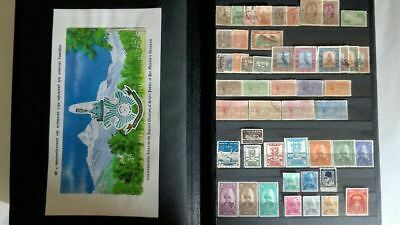 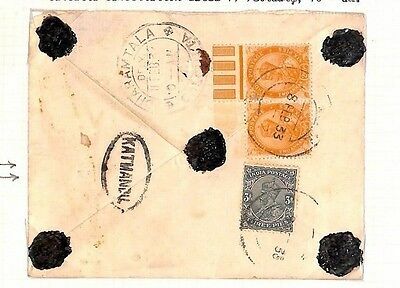 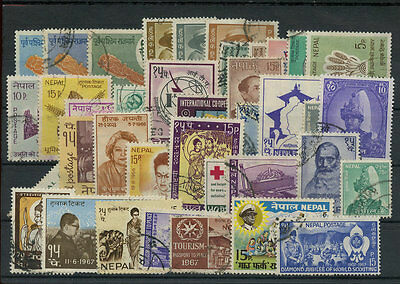 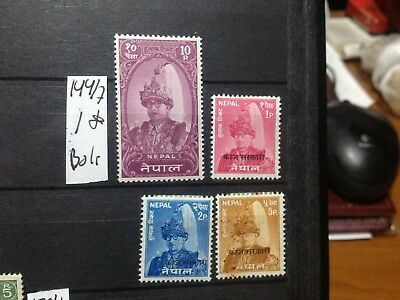 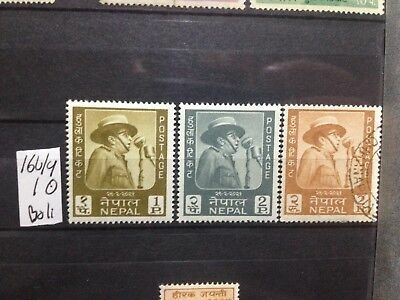 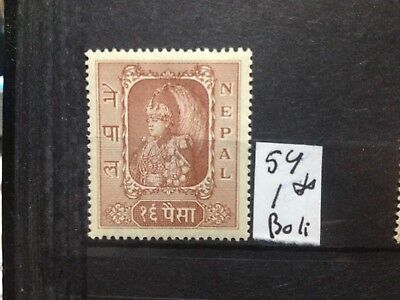 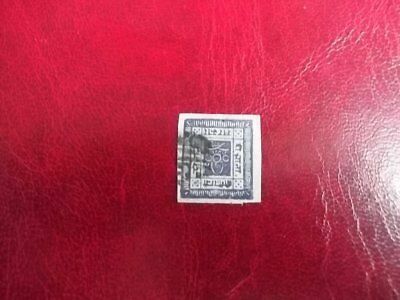 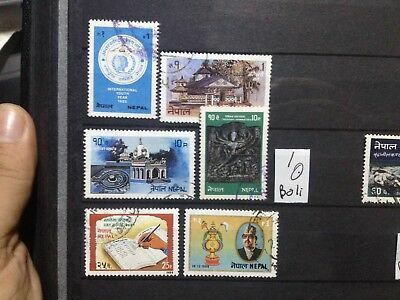 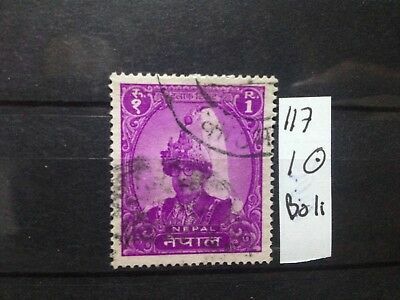 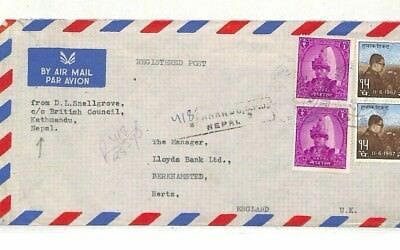 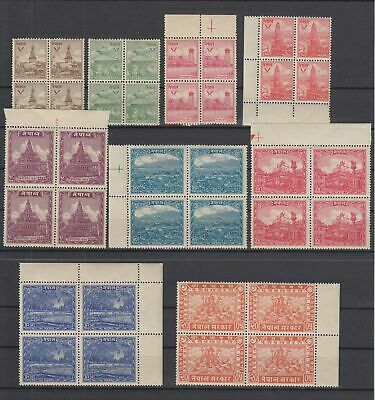 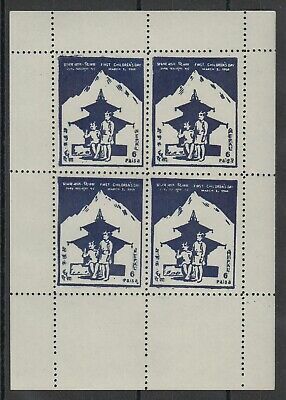 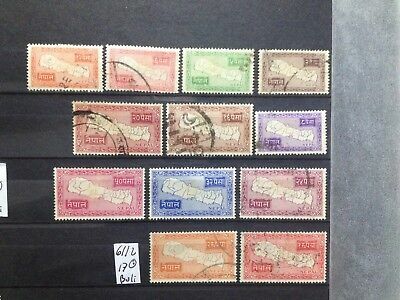 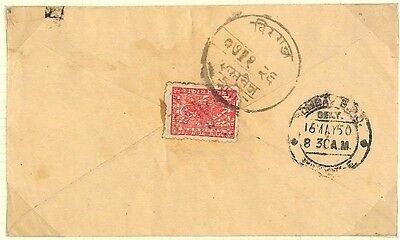 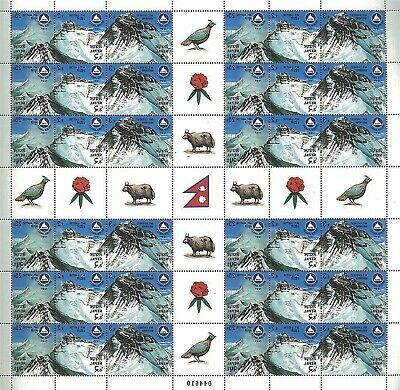 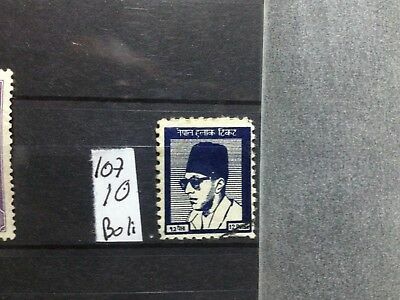 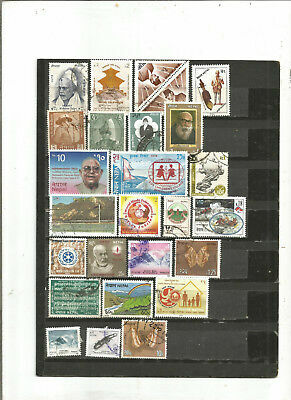 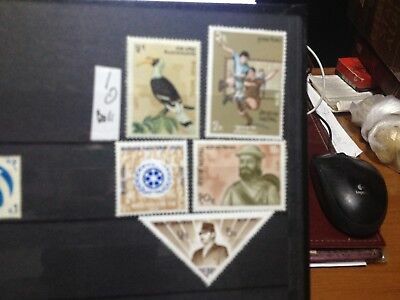 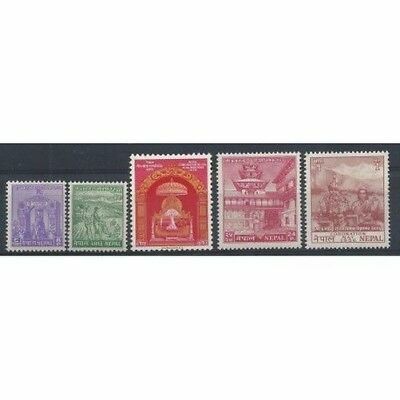 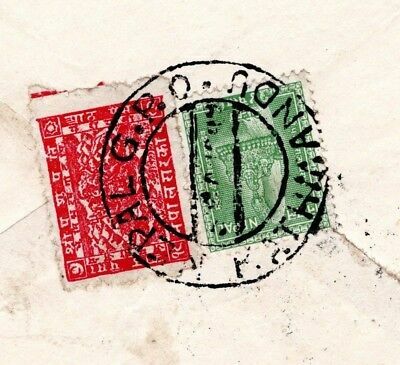 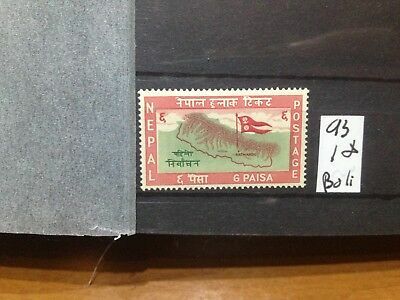 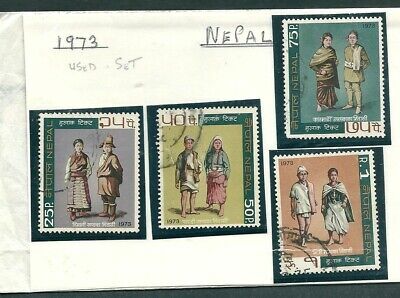 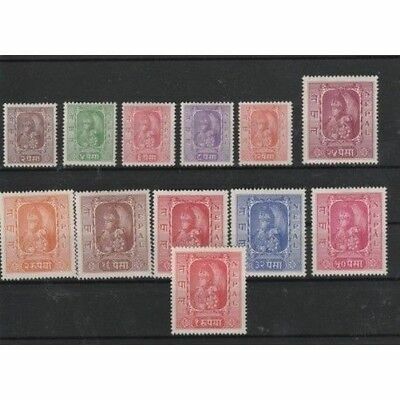 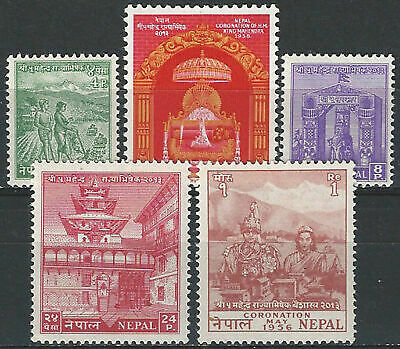 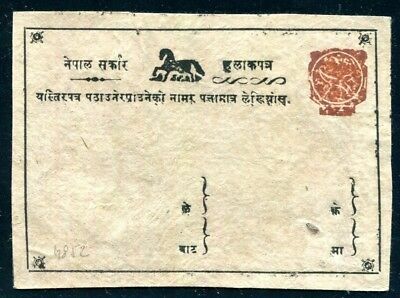 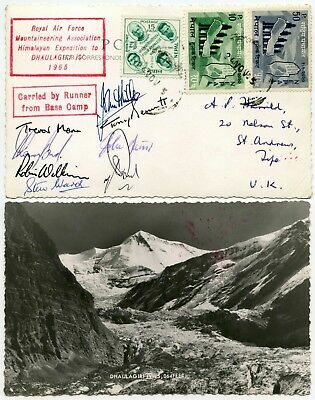 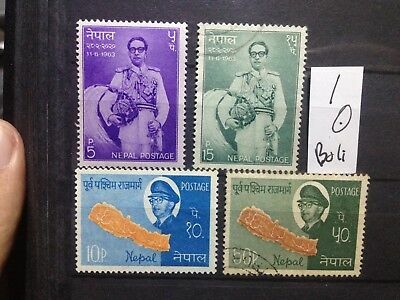 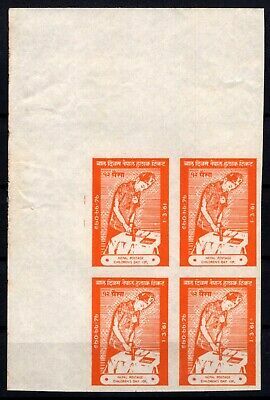 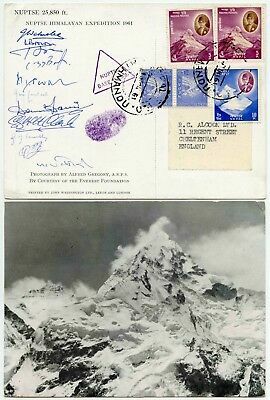 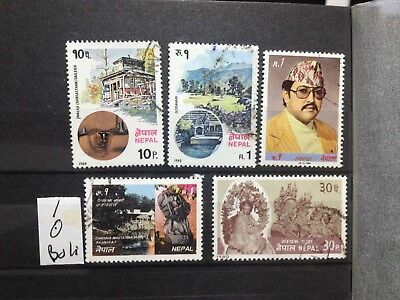 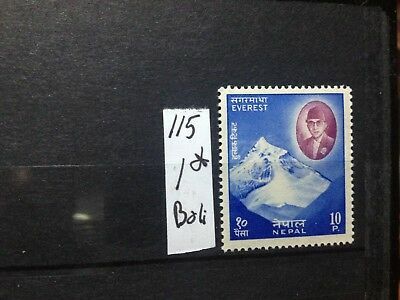 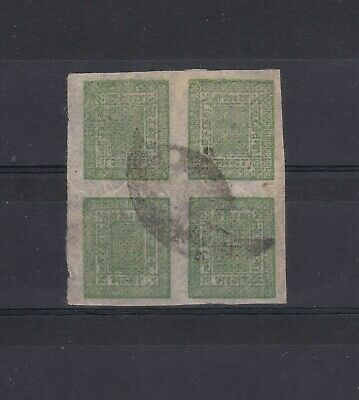 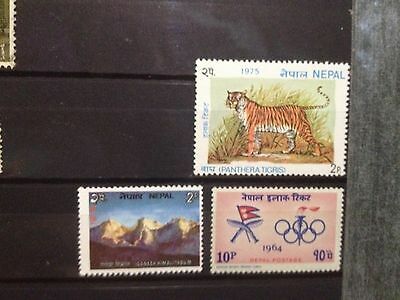 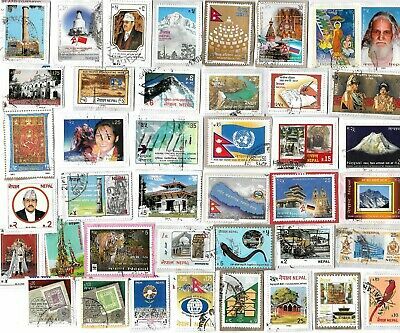 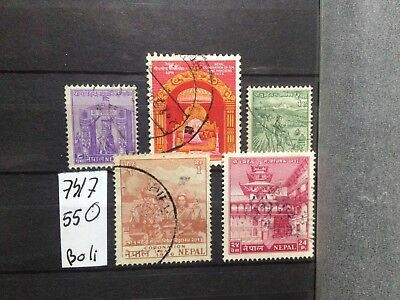 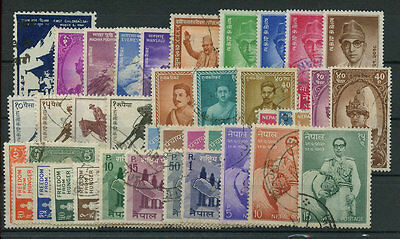 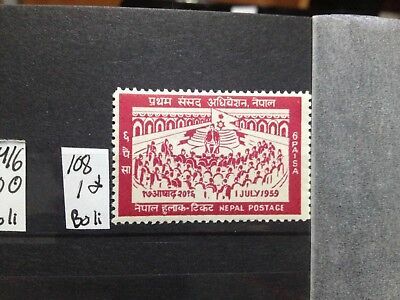 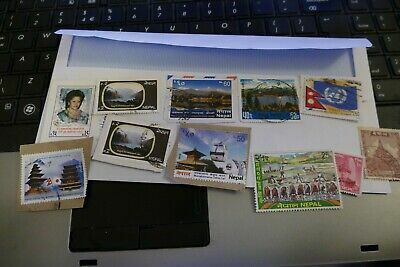 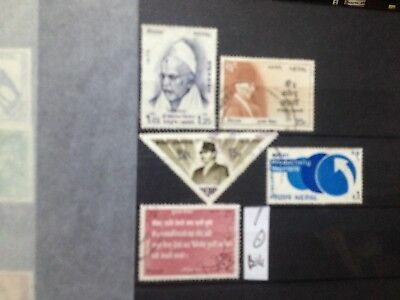 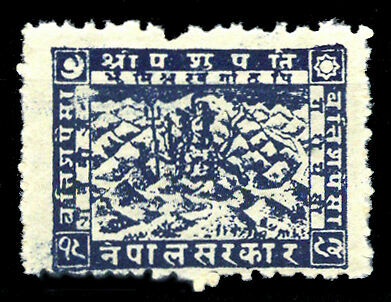 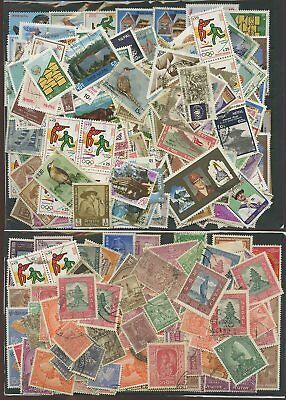 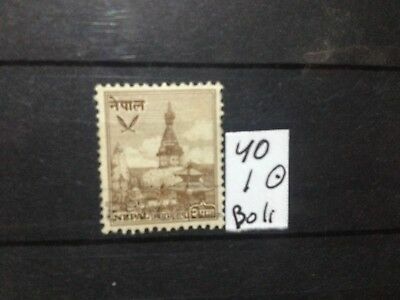 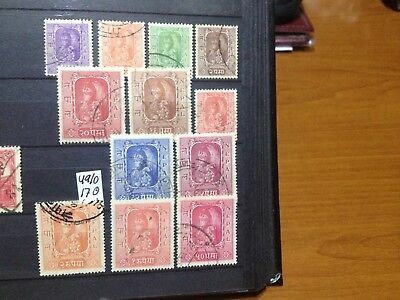 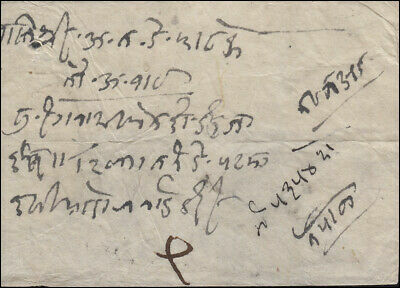 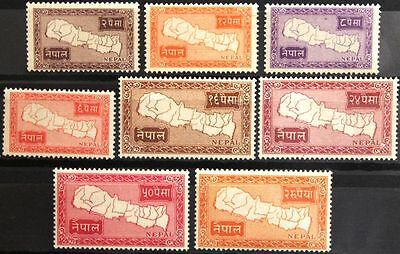 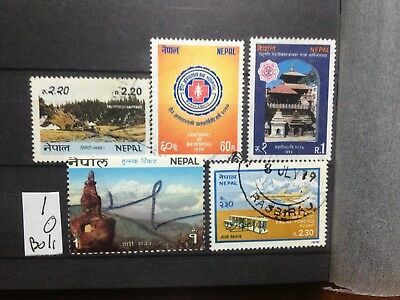 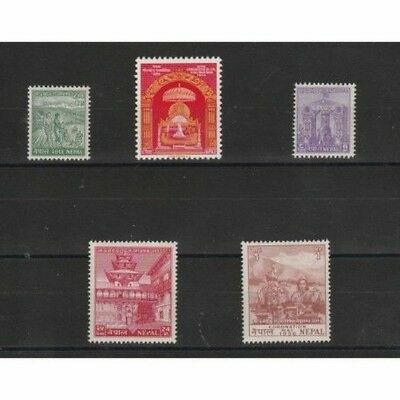 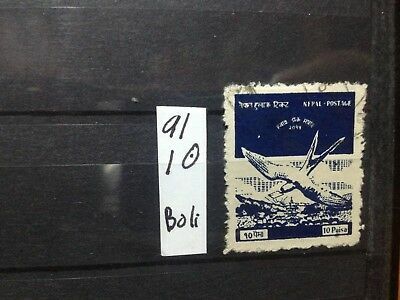 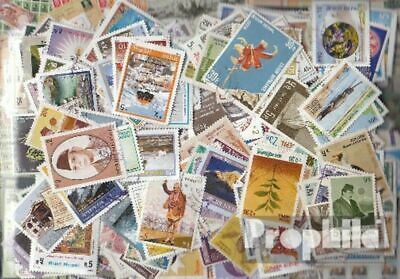 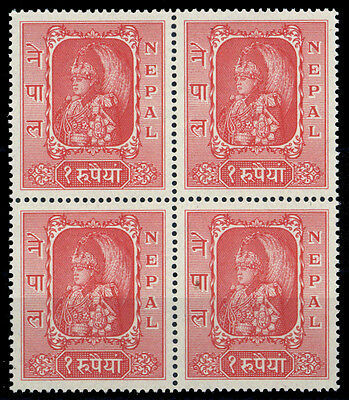 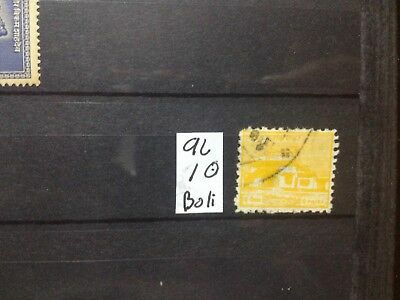 Nepal First Day Cover. 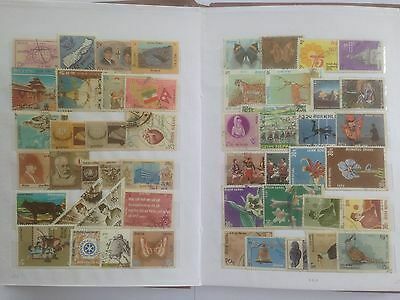 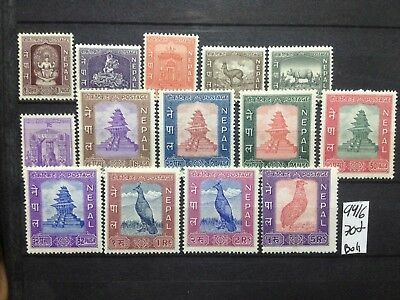 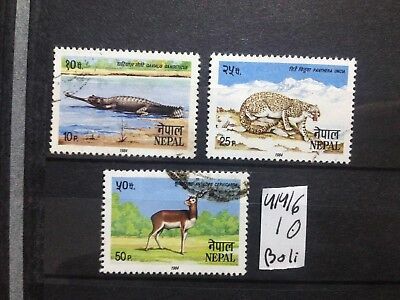 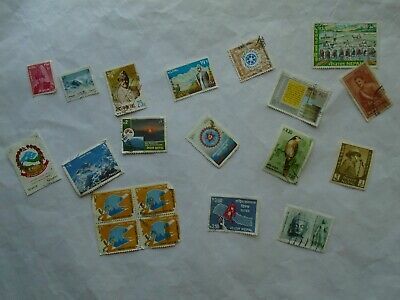 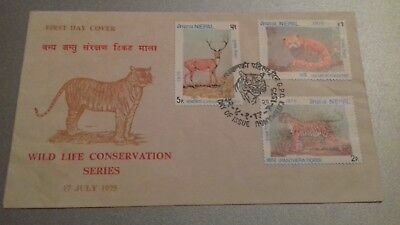 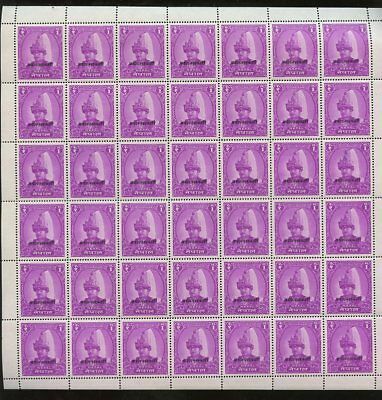 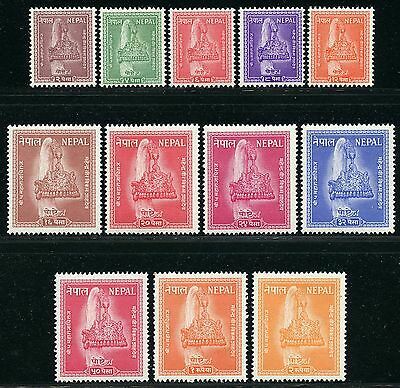 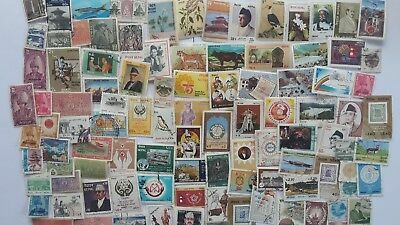 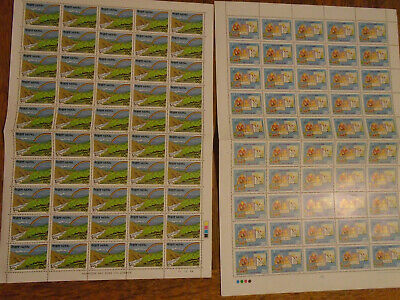 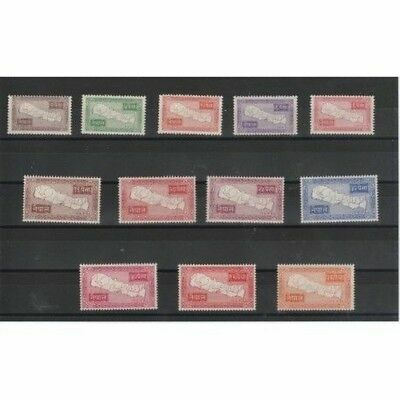 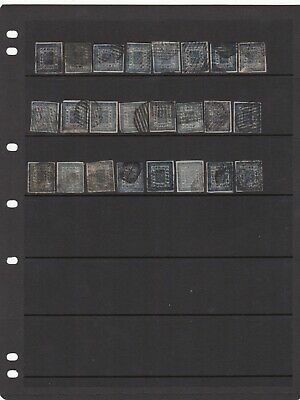 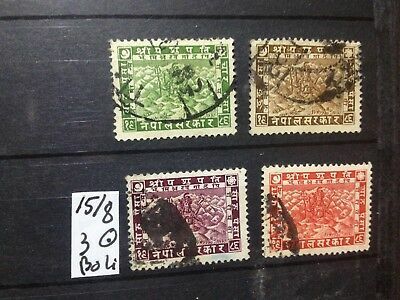 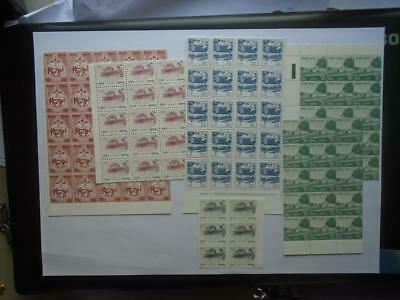 1975 Wild Life Conservation Series.